“Hotting” may be an exaggeration but at least the weather is getting warmer. 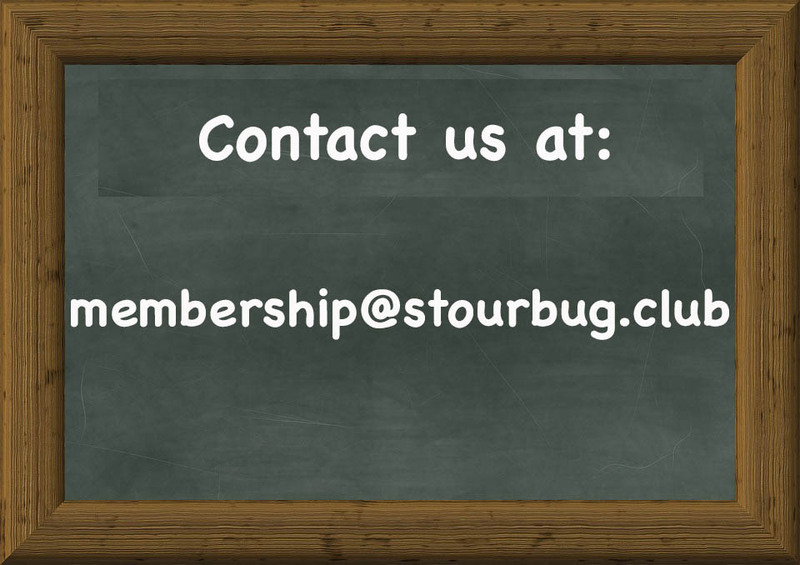 Over Easter Stourbug members are arranging a series of rides including a ride to and from Stratford on Avon. Which takes in some of the best lanes in our area. (One that covers four or five counties). Many of our members are in training for Velo Birmingham – a 100 mile route on roads empty of cars. “Big rides” may not be your cup of tea and Stourbug members arrange rides of different lengths and paces, always with a stop for a “cuppa and a cake”. On the 20th April some will be dressing up for an Easter Bonnet Ride. Old bikes, tweeds and bonnets will appear for a gentle and fun ride. We always welcome new members so why not get in touch?